Emoji are a great way to add some fun into your communication! To send an emoji in a message, click Emoji beneath your compose box. From the emoji gallery, select the emoji you want or do a keyword search at the top of the gallery to find something specific. Once you've selected the perfect smiley face, all you have to do is click Send . 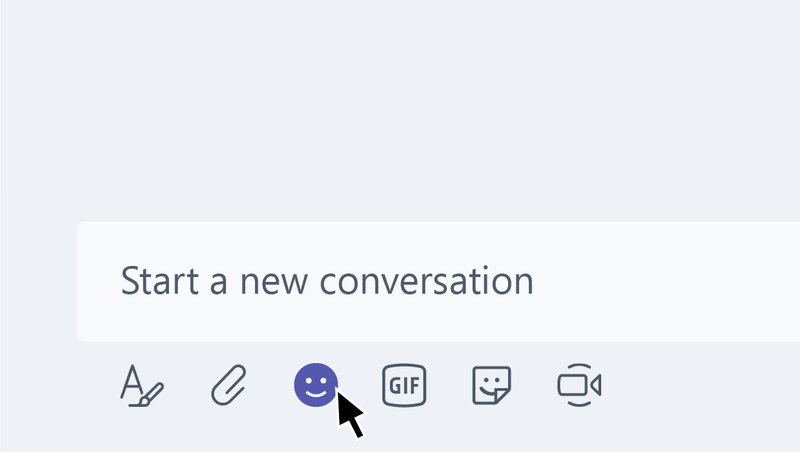 To add emoji to your messages, use the desktop or web app. To send an emoji in a message, tap Emoji beneath your compose box.